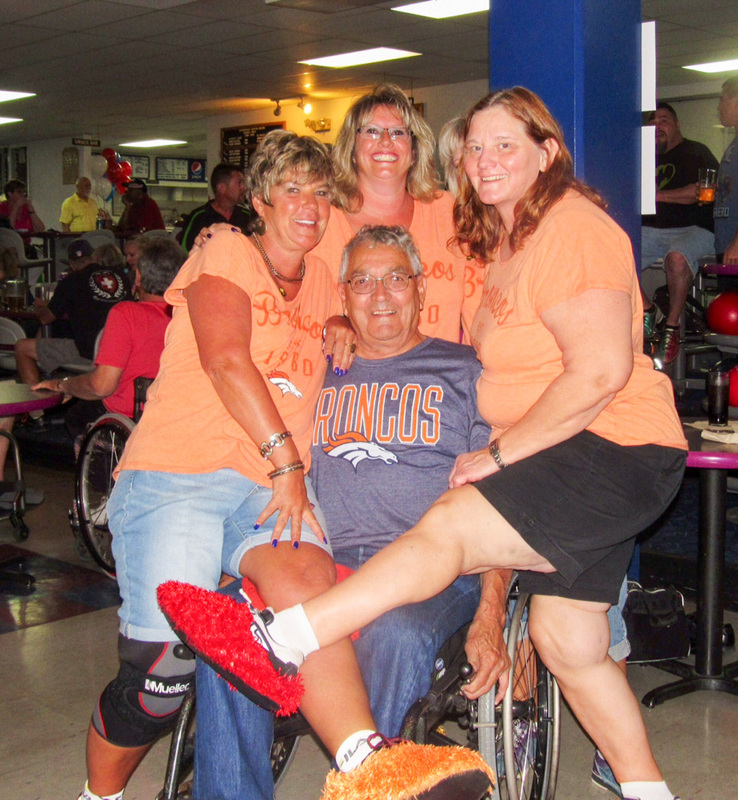 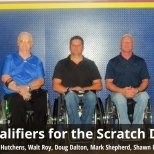 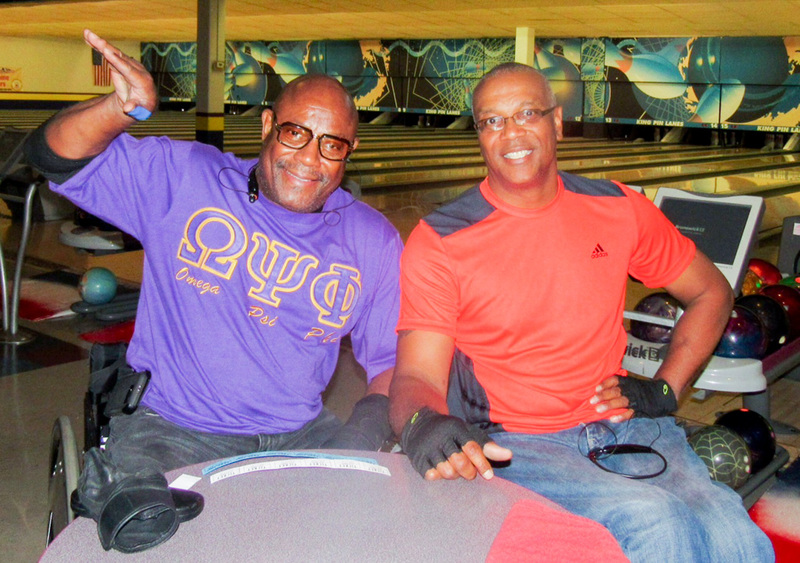 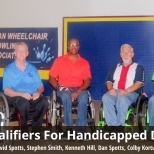 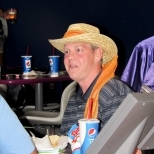 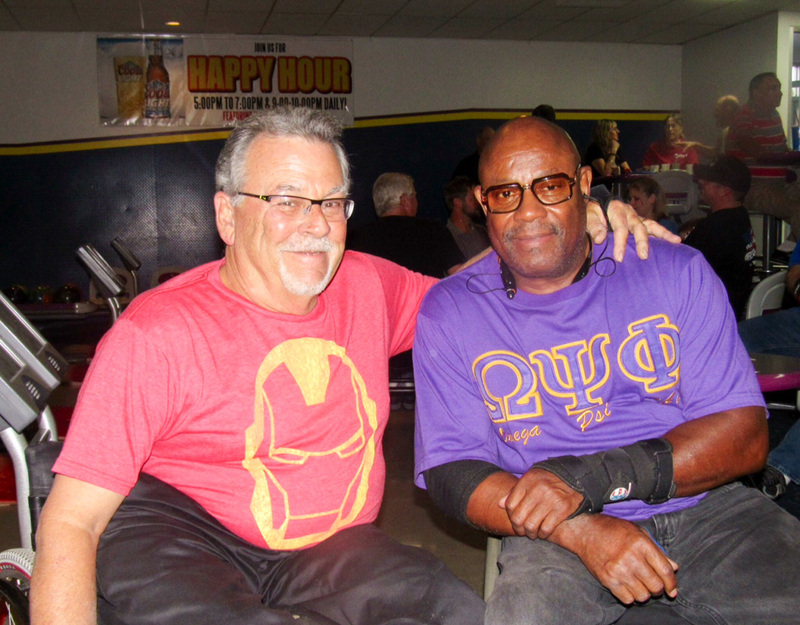 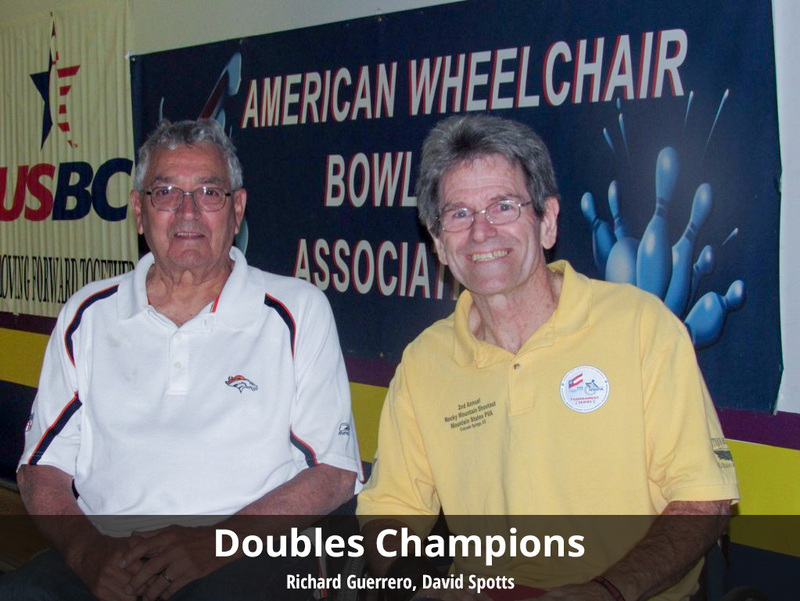 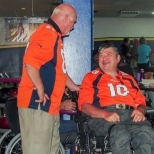 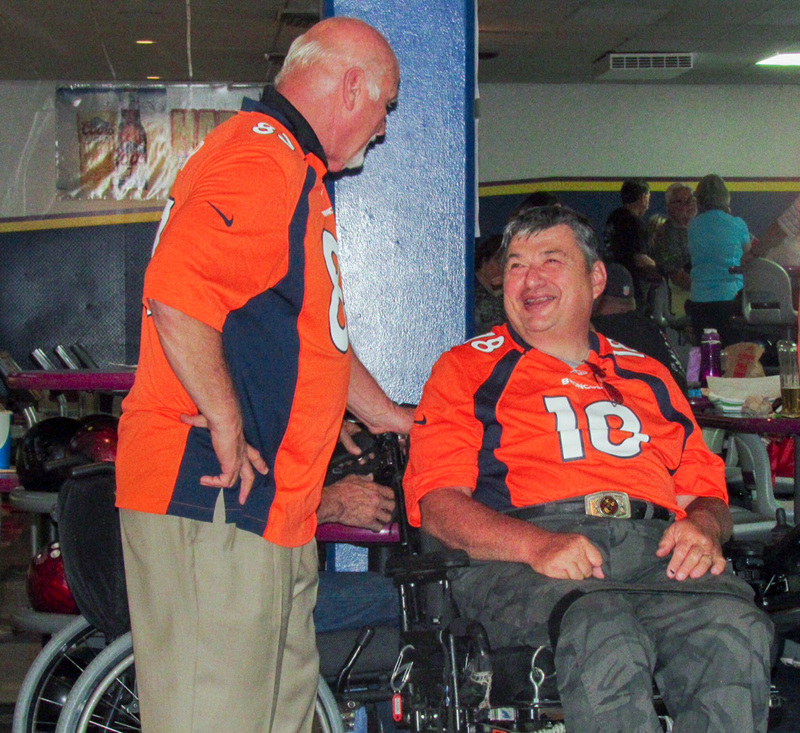 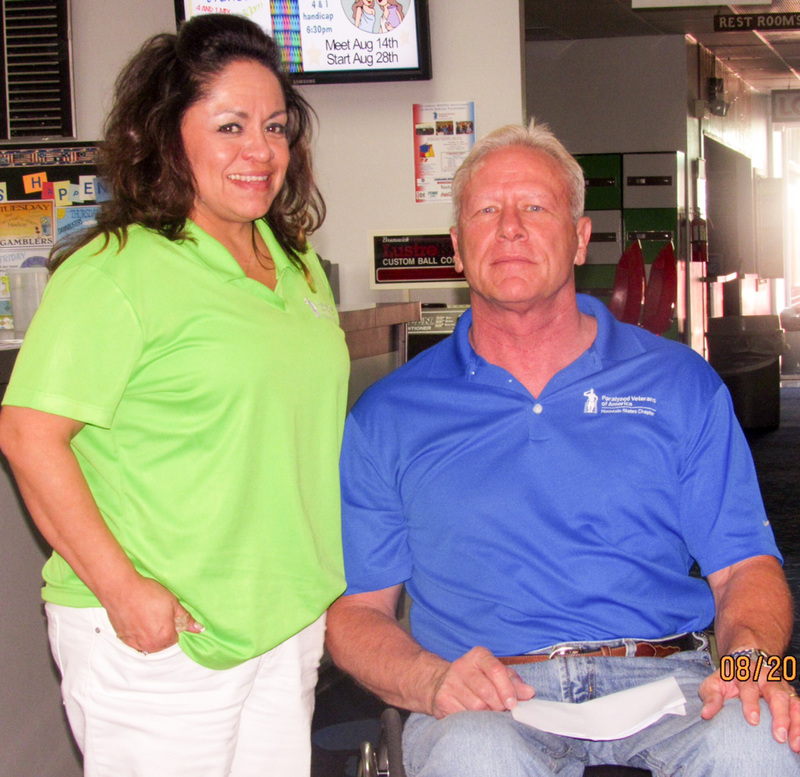 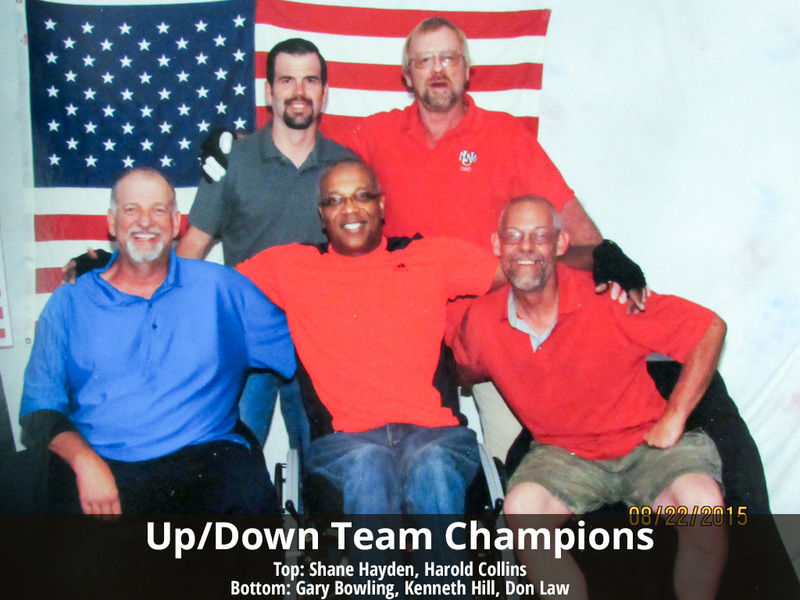 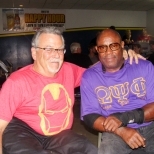 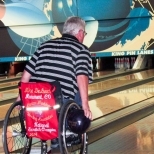 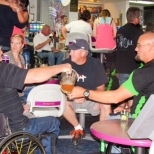 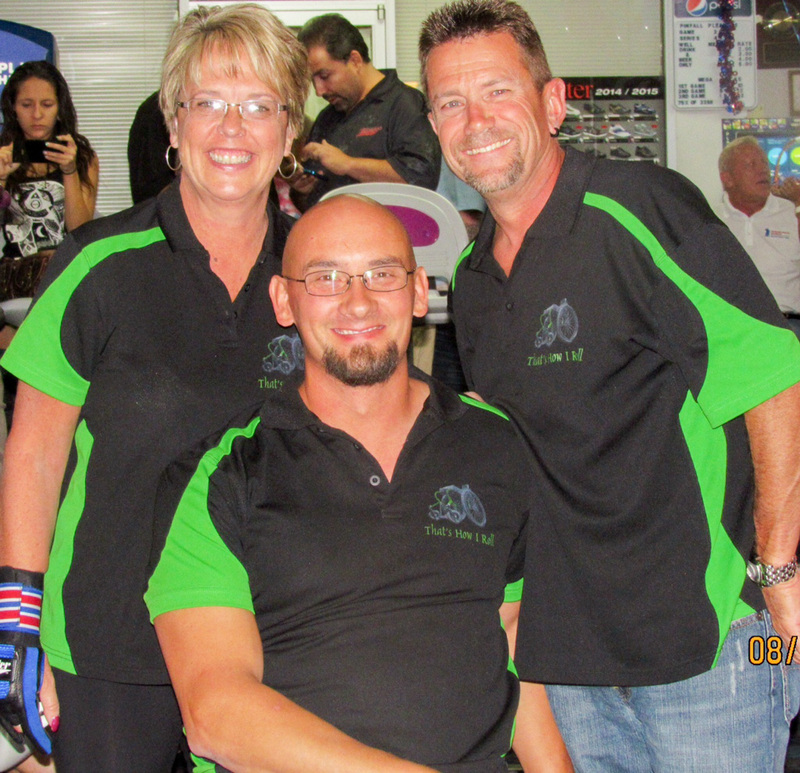 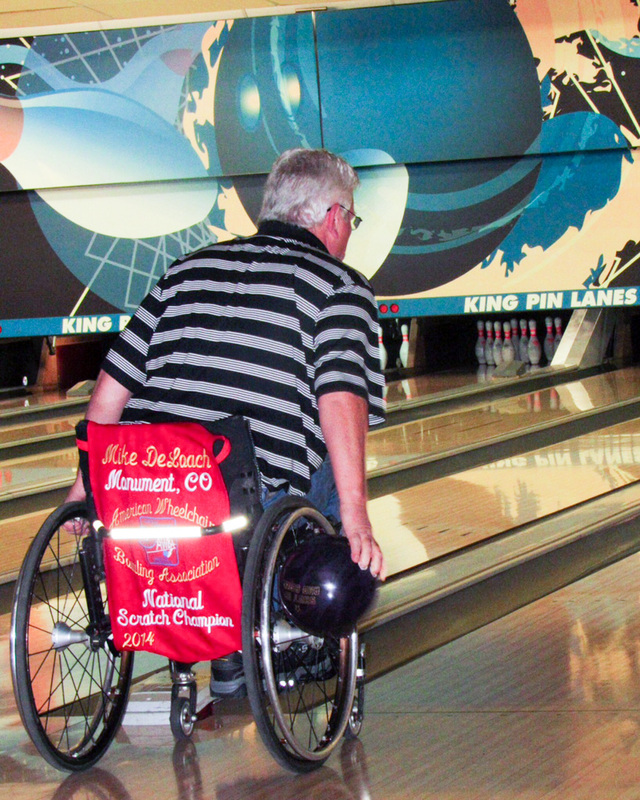 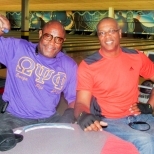 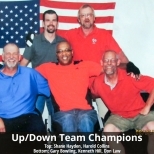 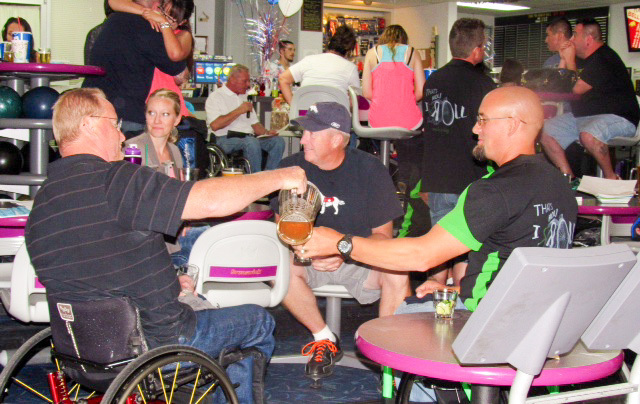 MSCPVA celebrated the 11th year of the MSCPVA Invitational Wheelchair Bowling Tournament. 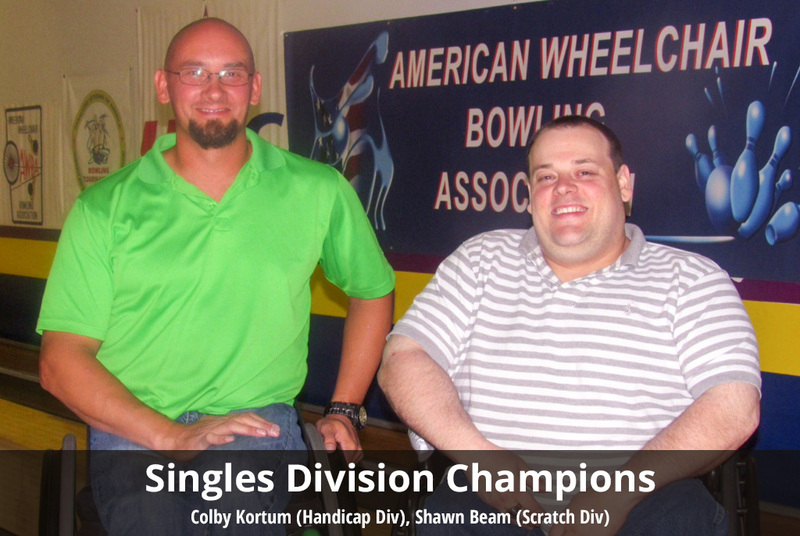 Again, we had a colossal year! 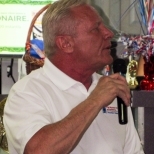 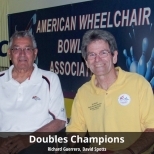 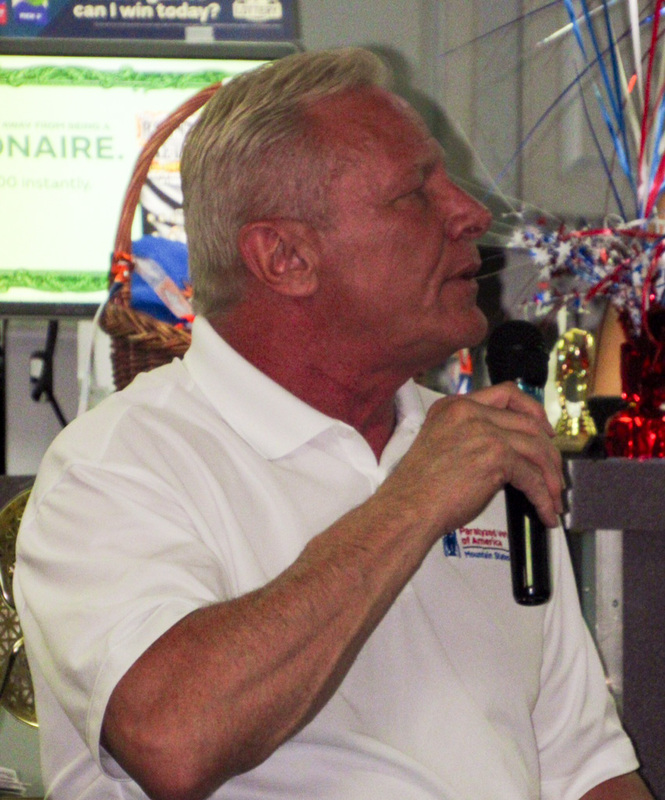 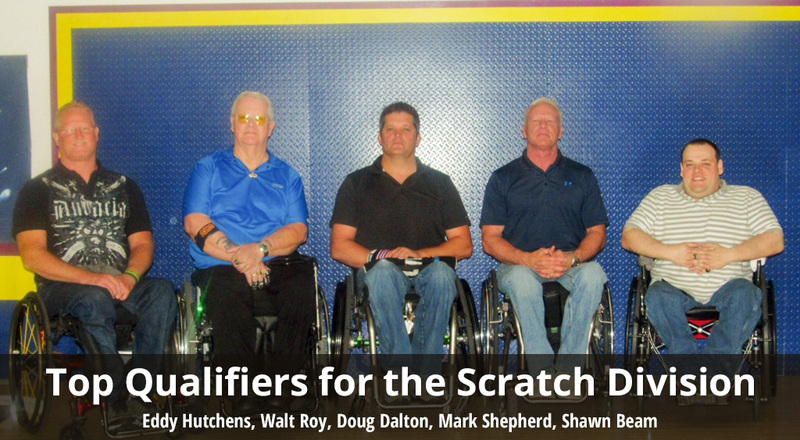 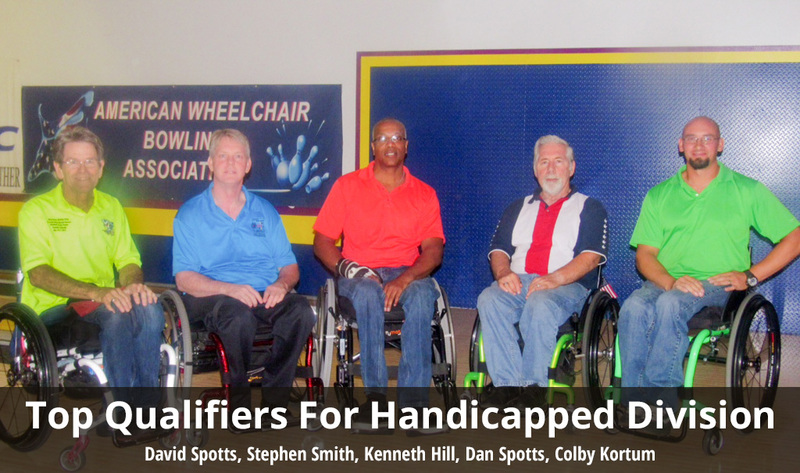 A total of 25 bowlers from across the United States participated in this four day event. 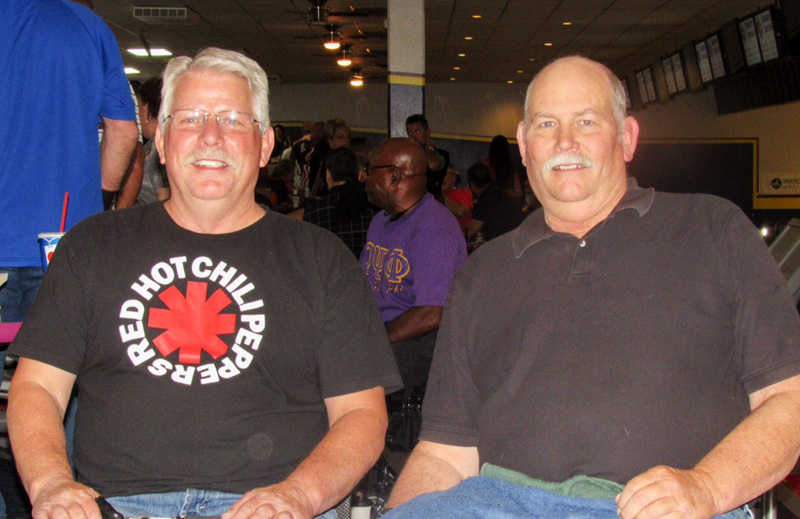 The Up/Down 9-Pin No-Tap Tournament was a huge success, filling the house with over 120 bowlers who turned out to bowl with tournament bowlers. 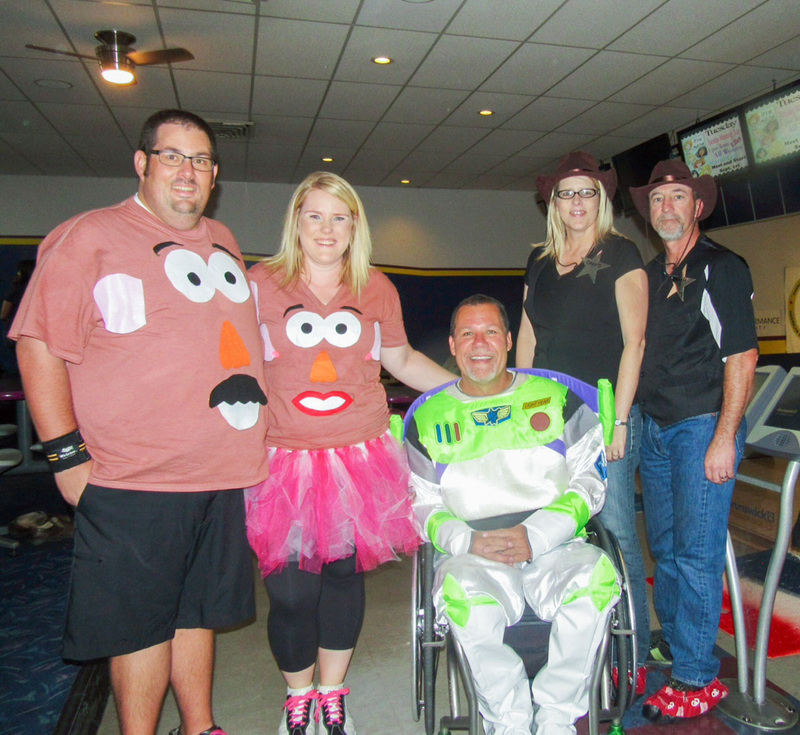 The event (which had a team costume theme) also hosted a spectacular raffle with prizes given away throughout the entire night. 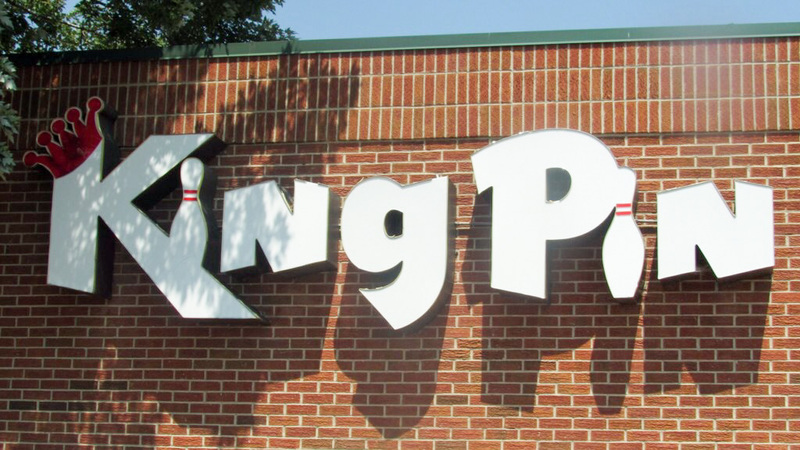 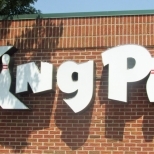 MSCPVA would like to thank and acknowledge Ms. Carol Doan – Owner and General Manager of King Pin Lanes for her hospitality and continuous support. 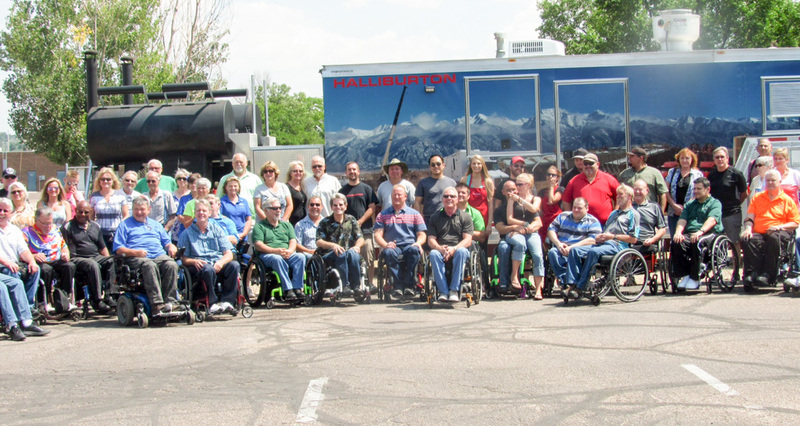 We gratefully acknowledge all of our community based sponsors (Performance Mobility, Ent, Craig Hospital Foundation) without whose support we could not have produced this event. 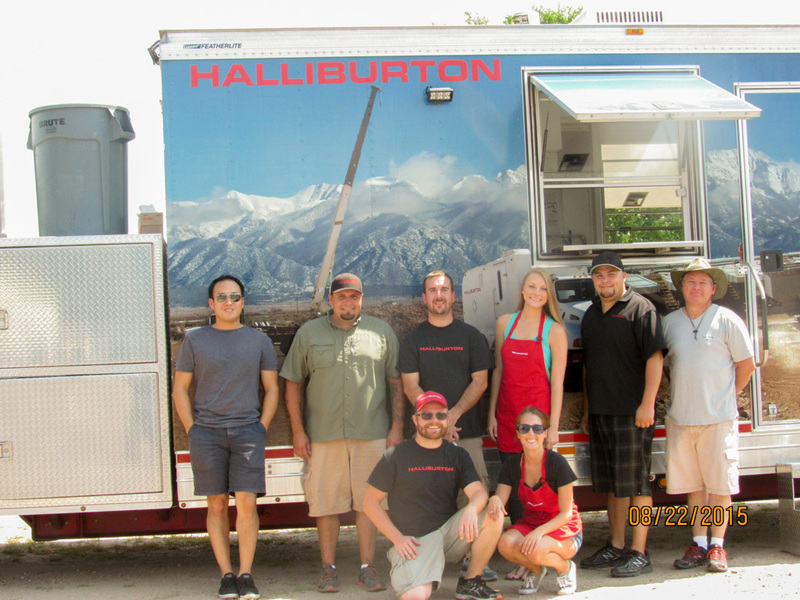 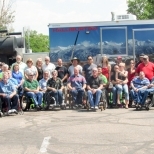 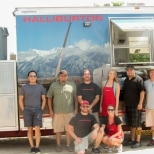 In particular, our long time sponsor Halliburton proves once again their generosity in providing the delicious barbecue for our veterans and bowlers on Saturday afternoon. 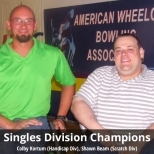 In addition, our thanks to Storm Bowling for their support and the USBC for your continued leadership and sanctioning of our tournament. 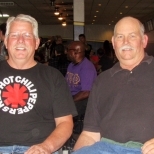 A special thank you to the MSCPVA Auxiliary and volunteers for coordinating the 50/50 raffles throughout the tournament. 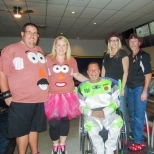 Last, but certainly not least, MSCPVA would like to extend our sincere appreciation to those who assisted in external fundraising for the tournament and for the friends and family that came out to support the event.